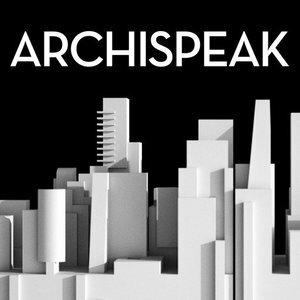 The Archispeak Podcast is hosted by Evan Troxel, Neal Pann, and Cormac Phalen. They talk about all things architecture, both the good and the bad. Maybe you're considering a career in architecture, you're still in school or you've been around the blocks of Corbusier's City of Tomorrow more times than you'd like to admit. Join us in the studio as we stand around the water cooler and talk about why we love our chosen profession.